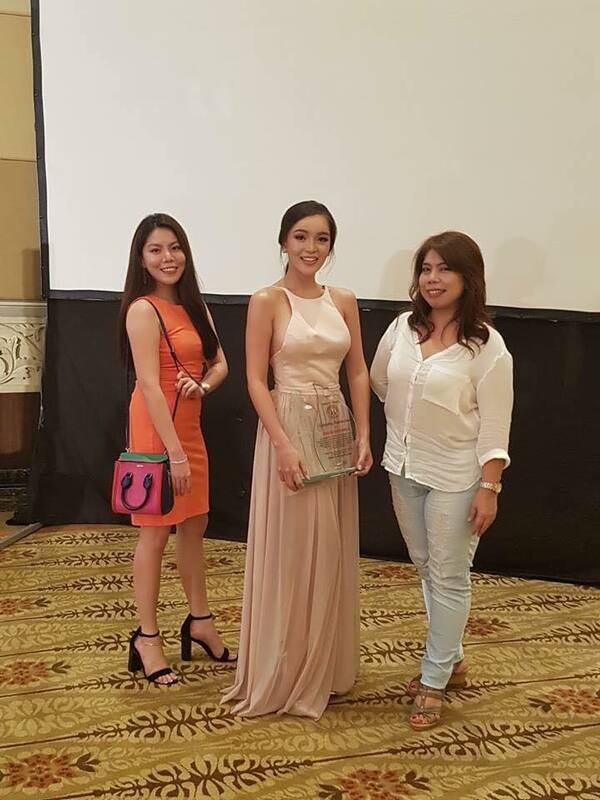 Congratulations to reigning Miss International Queen Pageant Trixie Maristela! 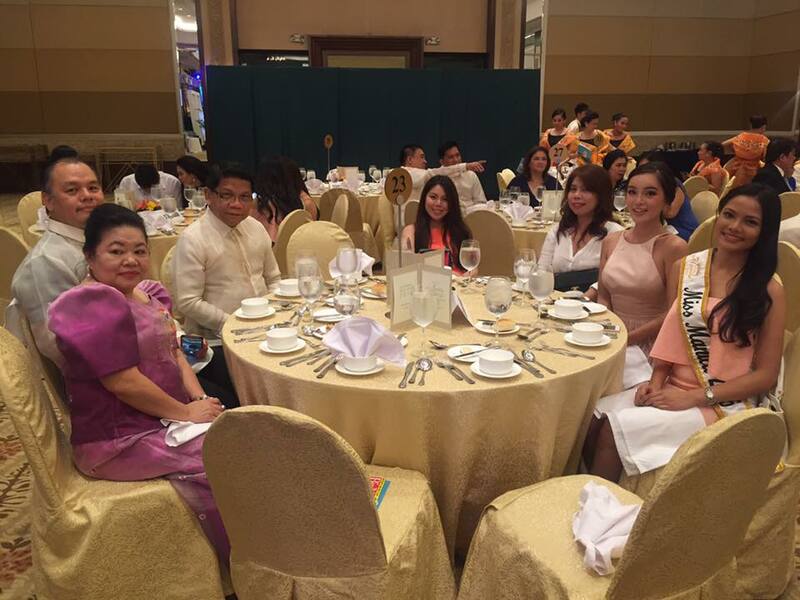 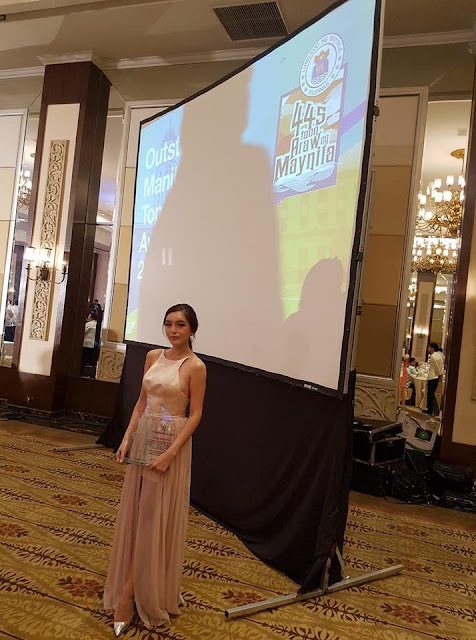 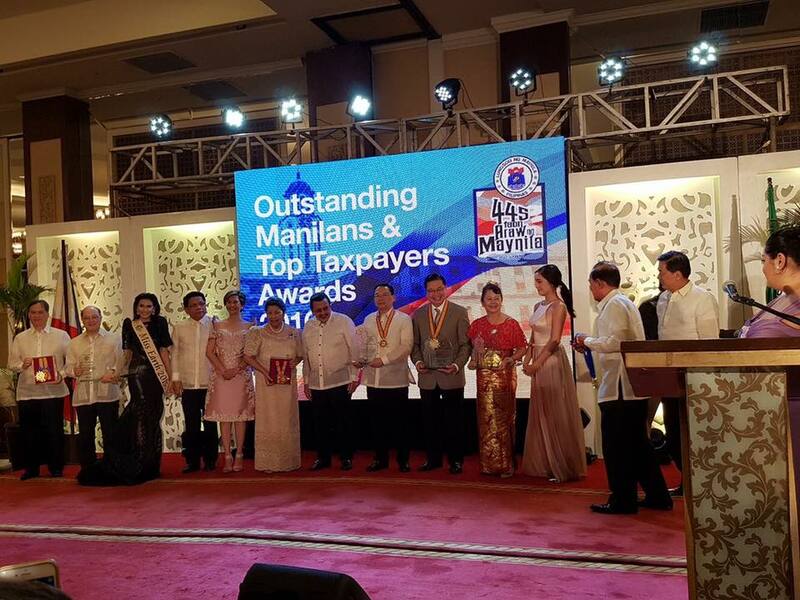 She was honoured to be one of the recipients of the Outstanding Manilans 2016 Awards for LGBT Rights Advocacy last June 23, 2016 at the Manila Hotel. 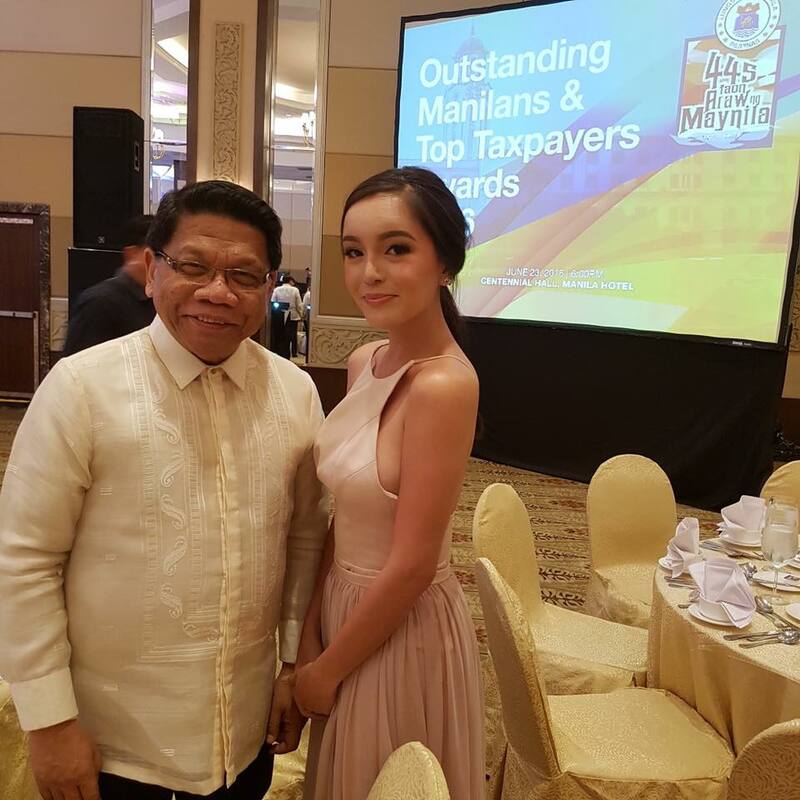 Also in the photo is City Mayor of Manila, Joseph Estrada.